Top 10 Overrated Tourist Destinations in Himachal Pradesh. 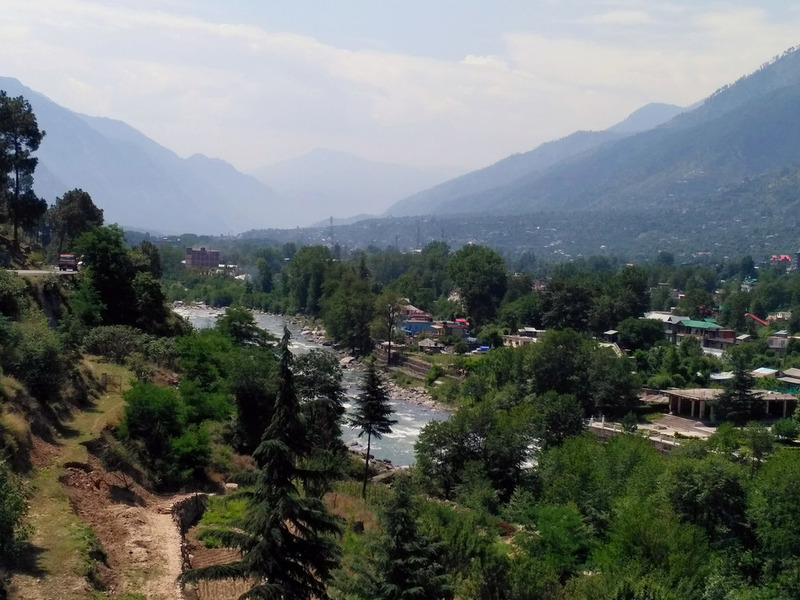 In this list of overrated tourist destinations in Himachal Pradesh, I have mentioned all the places which often surprise you. So let’s get to the list. 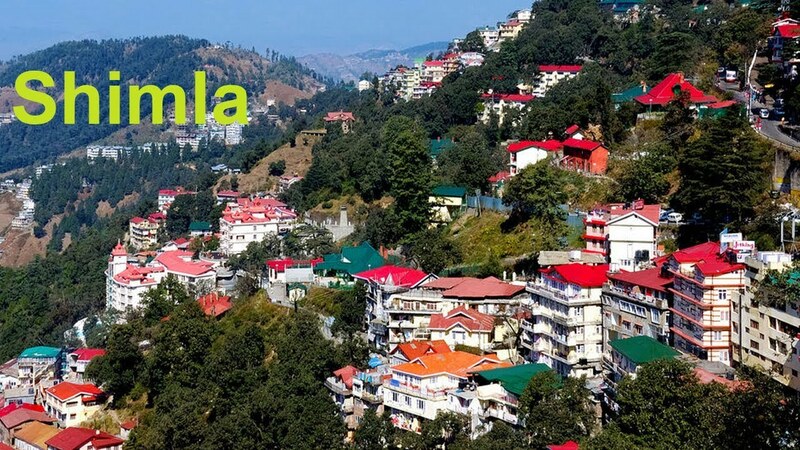 One of the leading overrated tourist destinations in Himachal Pradesh is Shimla. Although Shimla is a beautiful place to visit this hill station does not offer peace to the tourists. 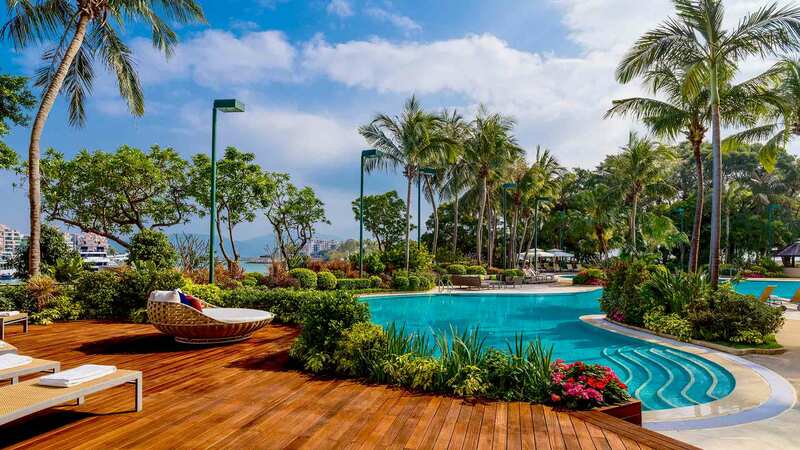 You will often find heavy traffic, roadblocks, rickshawala, and busy tourists who consider visiting different hotels to book a room for them in that busy space. In Shimla, you can find excellent places such as soaring Himalayas, flowing rivers, green forests and more. But due to a large number of tourists who often visit Shimla, you might feel the bad experience on that tour. So, instead of heading straight to the Shimla you can visit Shoghi. This Shoghi is just 13 km away from them, and you can find lots of unusual places over there as well. If you love adventurous means, you have to visit that place because you will see green forests and hill slopes which are perfect for trucking and other sports activities like valley crossing, commando rope, and rock climbing, etc. This place will have less amount of tourists, and you can enjoy a lot of space and privacy. So it is one of the places you can visit instead of Shimla. Kufri is another beautiful and overrated tourist destination in Himachal Pradesh. 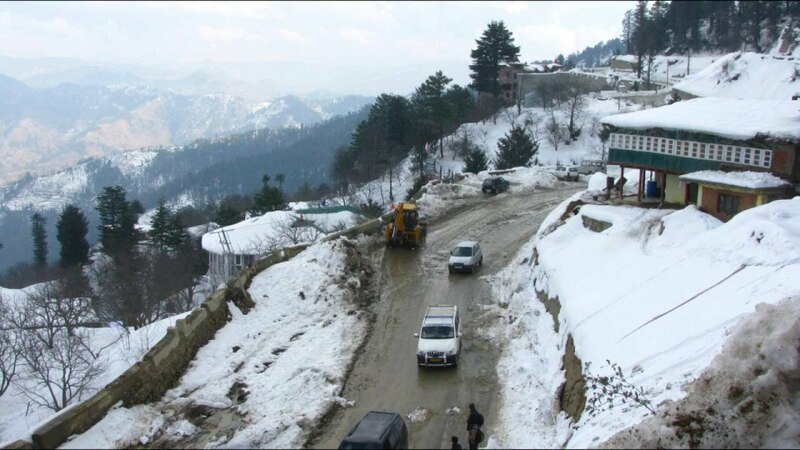 This a small hill station which is often known for its beautiful snow covering hill station. Most of the people love this place because of its beautiful hills and other winter sports activities like hiking, trekking trails, skiing and other winter sports activities. With the dense tourist’s population, this place is losing its snow-clad mildness of the hill. If you are second time visitor to the Kufri means just try other place narkanda. This is also a beautiful place which often has lots of scenic spots. You can find this place peaceful because you’ll see less number of tourists visiting this place then the Kufri that’s why you can try this beautiful spot. Narkanda is around 65 Km from the, and it is the best place for people who want to explore hill for hiking. This place is also having hiking up to the snow-clad ranges. As the other place is entirely crowded because of the popularity, you can try this alternative. Chail is the other overrated place in Himachal Pradesh. 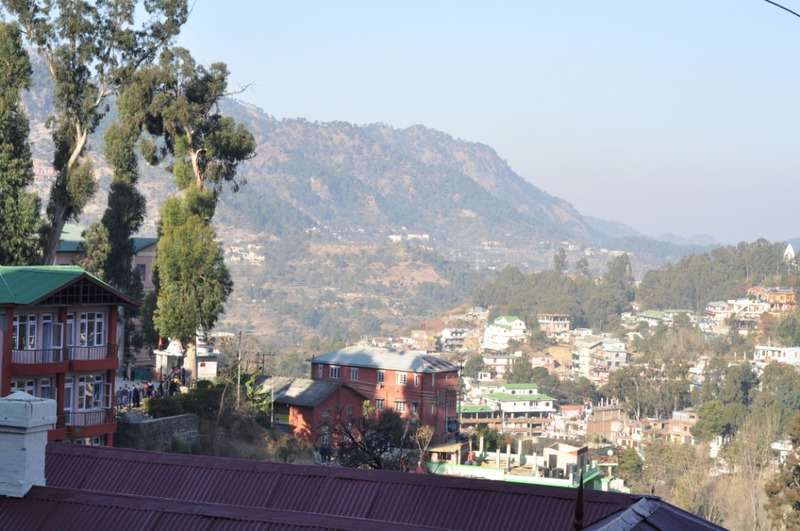 This place is famous for its architecture, military school and the hill station scenic view. Along with that, it also has the highest cricket ground in the world. Usually, tourists don’t visit this place because of those things. They often visit this place because of the trekking and camping facilities on the river banks of the gaura. Although this is a pleasant place to visit for first-time visitors, you are also having alternatives for this place. If you want to be free from a significant amount of tourists, then you can visit barot. This is another place which where you can set up trekking camps. You can set up your camps on the river banks of Uhl river. This place is surrounded by evergreen deodar forests and Dev pashakot temple. Along with that, you can do lots of adventurous aspects in this beautiful picnic location of the Himachal Pradesh. I think I don’t have to say about the Manali because most of you know that Manali is a popular tourist destination in the Himachal Pradesh. This place has lots of scenic beauties and religious temples along with the adventures activities in the areas of Rohtang and Solang. Although this place has the best places, it is one of the most crowded places in Himachal Pradesh. You can see a large number of tourist who visits this place. There will be no peace, and along with that, the expenses are way higher than the regular places. So it is best to visit other location to enjoy an even better experience with lower costs. The best and ideal alternative for that is Bir billing. This place is just a few kilometers from the Kangra. It is often called the eco-tourist peaceful location. Most people love this place because of the adventurous sports like paragliding and hang gliding. In Fact, it is the central location for the sports like paragliding and hanggliding in India. It had also hosted paragliding world cup in October 2015. So, if you are searching for a perfect place for sports activities, you can visit this place. Rohtang pass is another overrated tourist destination in Himachal Pradesh. It is situated in the Kullu valley at the elevation of the 13,050 feet. It is having lots of scenic beauties and other sports activities. But as it is increasing its popularity tourists are finding it hard to be there for activities like trekking, snow sledding, tobogganing, skiing. It is mainly because it is having all the tourists planning to those while visiting this place, so there is free space for those activities. That’s why we have another option for you that is a chanshal pass. Here in chanshal pass, you will be there at the 4,250 meters high. The best location of this place is a virgin pass, and it is a fantastic place for bike treks and other bike activities. In the winter season, you can find snow sports, as well as the place, is entirely covered with the snow. It will be the ideal time to visit this place, especially for the skiing. If you are a religious believer, then you will visit this place because this place is having lots of temples and sacred places for Hindus and Sikhs. This place is most famous for its hot spring water. With the over tourist population, it has been one of the crowdest places. So, it is better to try another alternative instead of that that is vashisht. 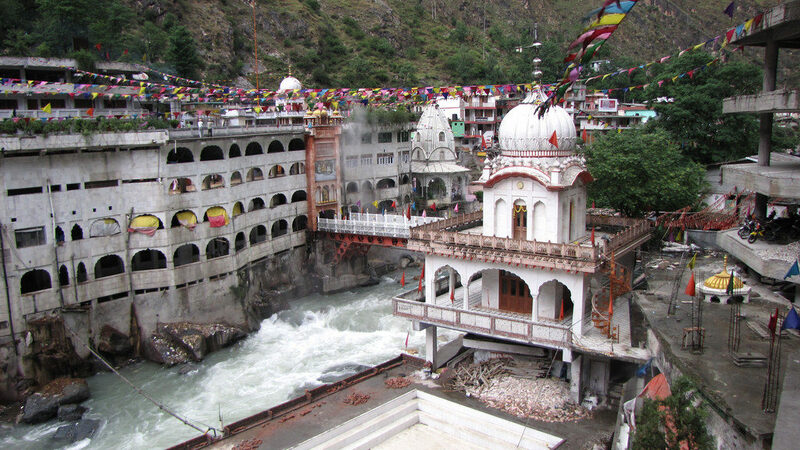 The manikaran is located far away from Manali whereas this vashisht is only 6 km from Manali. This place has hot water springs, but this is a created one which is developed by Himachal Pradesh tourism. It is a Turkish type baths pound which draws the hot water from the natural springs directly through the pipes. Kasol is a small village which often draws lots of tourists. It is a place where you can see valleys, full of bakeries, bars, and different guesthouses. If you are planning a trip with your friends means kasol is the best place. But, if you are traveling with your girlfriend or family means it isn’t the ideal place for you. Instead of kasol, you can try Chahal. It is a similar place to the kasol which is 20 minutes from kasol. 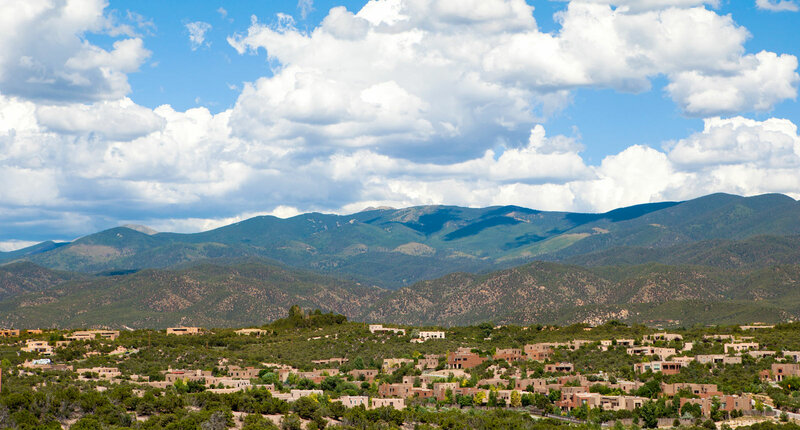 It is a village which is loaded with the native families who are guest friendly families. You can do all types of activities that you want to do in Kasol. Solan is another place overrated place with a massive crowd. This place is also known as the mushroom city of India. It got this name because of the vast quantity of mushroom and tomato farming. People also called this place the town of Red Gold. From past few years, this places has been one of the overcrowded places in Himachal Pradesh. The tourists are finding it hard to travel on these roads because of the traffic. You can see massive roadblocks here at the solan. So, if you want relief from this place means you can visit salogra. This is another place in which you can have peace and privacy. You can have a pleasant day with your family by enjoying the aerial view, and you can also see the mesmerizing snow clad pine and other places in salogra. Dharmasala is another tourist attraction which often has a massive crowd. Usually, this place is mainly covered by the religious attractions such as Buddhist pilgrims. This beautiful city is covered with the beautiful stretches of the Deodar forests. It is not that ideal for families as you can find lots of long staying Israeli tourists and other religious activists. Instead of that, you can visit the Spiti valley. It is the pleasant and perfect alternative to the Dharamsala. This beautiful valley is surrounded by the beautiful mountains and rivers and other scenic beauties. You can find adventurous sports in this area like trekking, jeep safaris and so on. This is an ideal place for families and a group of friends as well. 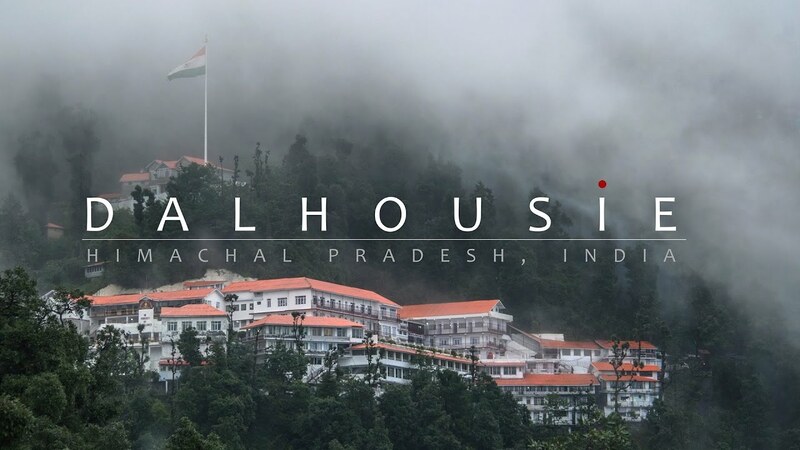 When you think about visiting overrated places, you will often get Dalhousie on that list. It is because of its snow covering along the hill station. 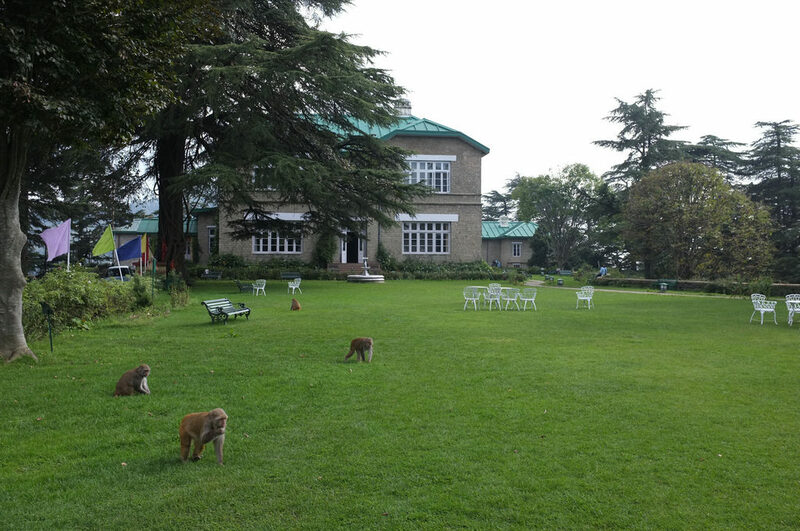 This is established in the 19th century by the Britishers just as the summer retreat for their fun activities. This place has a khajjiar mini which is often called as mini Switzerland. The overhype has made this place as a busy place, and the needs are far expensive in this place. 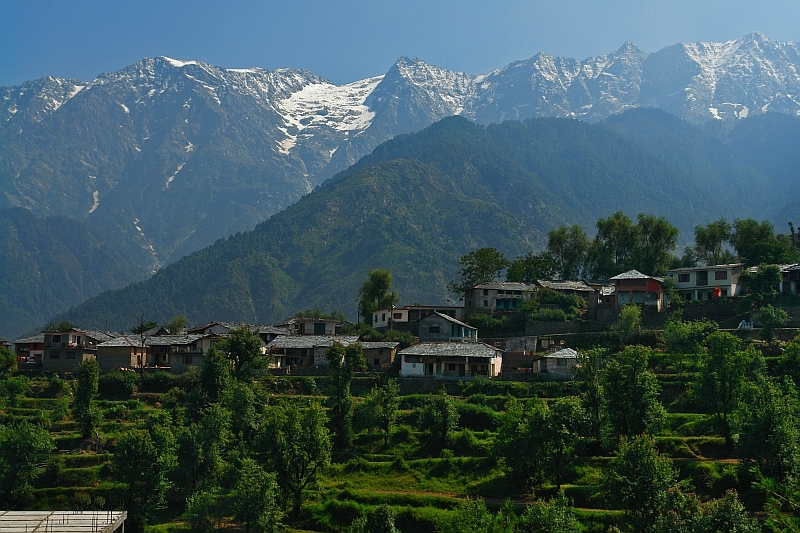 So, you can try and visit Palampur which is similar to the Ooty. This hill station has the tea gardens and pine forest. 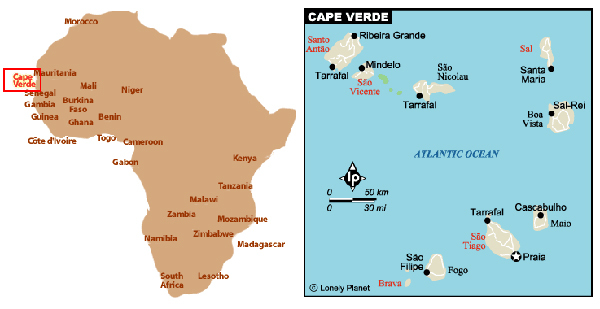 If you want to enjoy a mild climate means this is the best location for you to visit.